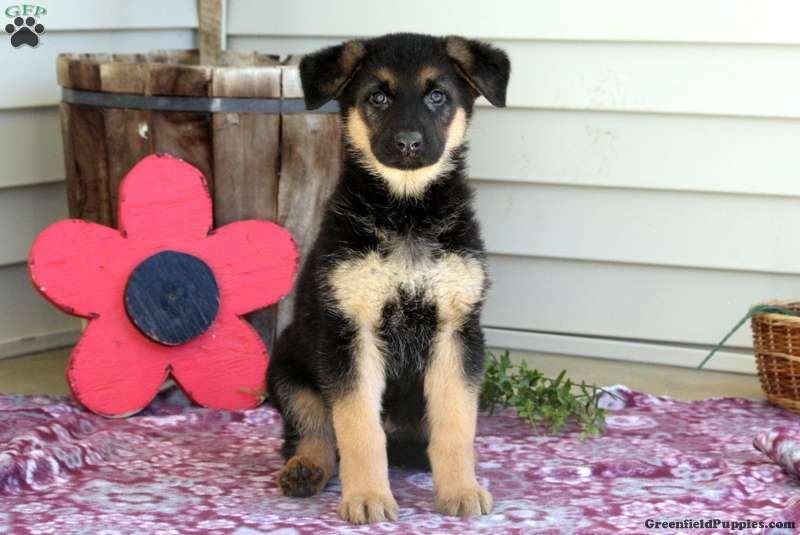 Caster is an attractive German Shepherd puppy that is just loads of fun. He is vet checked, up to date on shots and wormer, plus comes with a health guarantee provided by the breeder. Caster is being family raised with children and is sure to make a great addition to any family. You are going to love this handsome fella. If you would like more information on Caster, please contact the breeder today! $395.00 Golden Retriever Puppy Our Puppy of the Day! 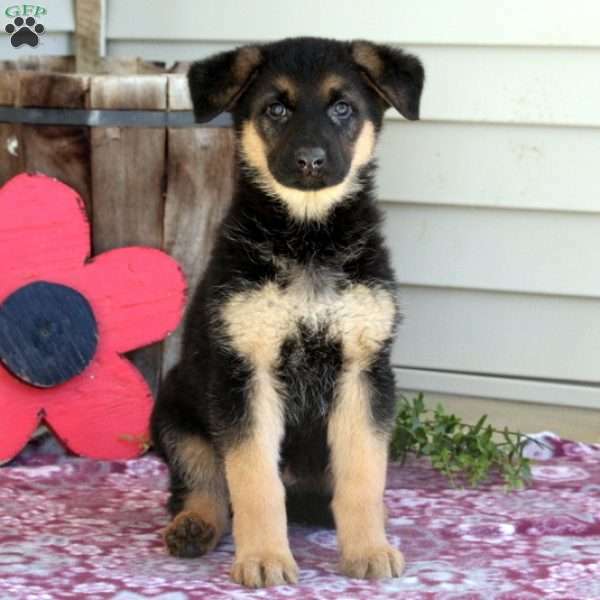 Stevie King is a breeder located in Lancaster, PA who currently has a nice litter of German Shepherd puppies. They are vet checked and up to date on shots and wormer. These pups come with a health guarantee provided by the breeder. To find out how you can welcome home one of these sharp pups, please contact the breeder today!